UW-CTRI outreach specialists are ready to provide free, evidence-based information and technical assistance to help healthcare providers treat tobacco dependence. You can also get free CME credits online by completing this training on tobacco treatment. These free services are supported by UW-CTRI and the Wisconsin Department of Health Services. 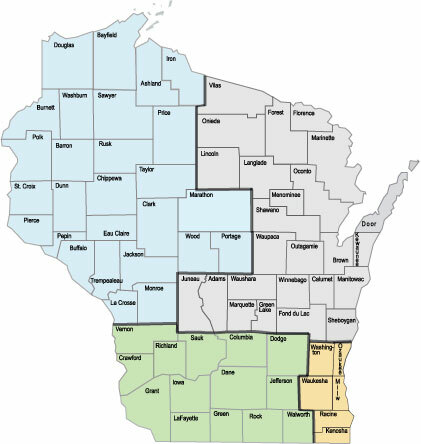 To locate a UW-CTRI outreach specialist in your area, please click on the map below. Or select from the list to the right. 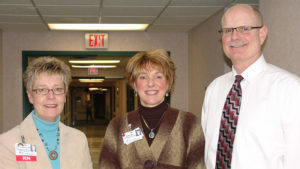 Roger Dier helps healthcare providers in Northeastern Wisconsin.